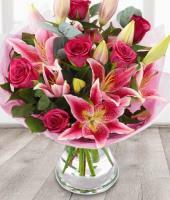 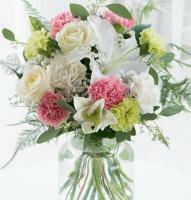 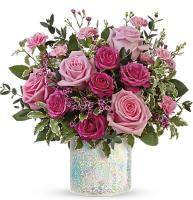 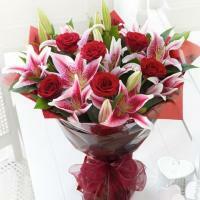 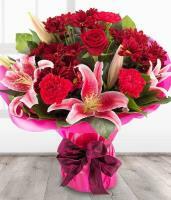 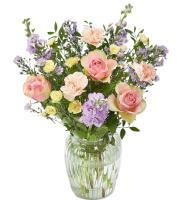 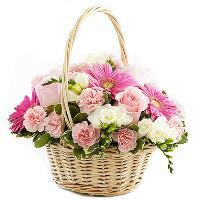 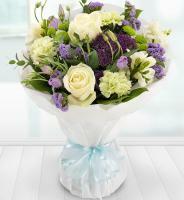 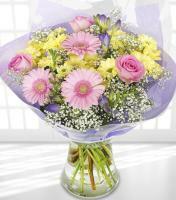 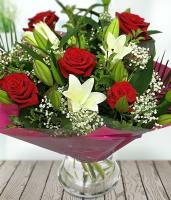 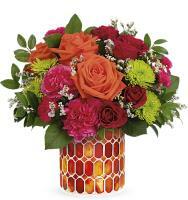 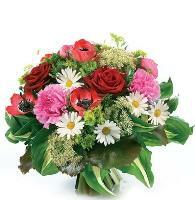 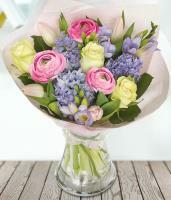 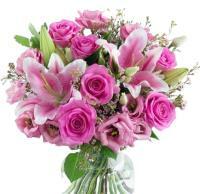 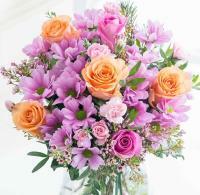 Beautiful, fresh flowers can be delivered with our international floral guarantee. 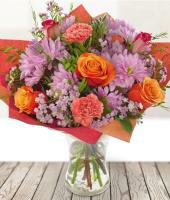 We deliver flowers to many locations around the world, so we can ensure fresh flower delivery in Fiji! 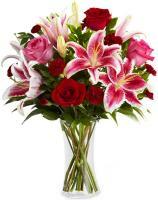 Please note that currently, our network of florists in Fiji can only deliver tropical and local flowers. 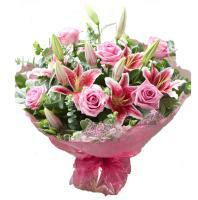 These are limited to anthurium, heliconia, parrot, orchids and other local blooms.